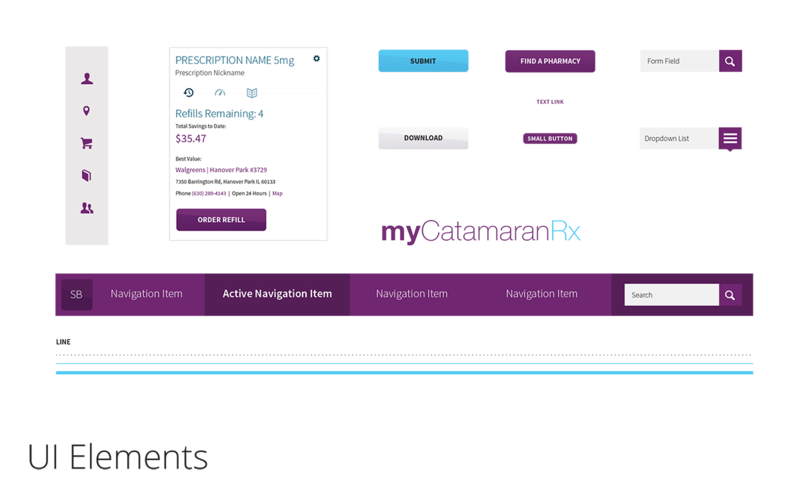 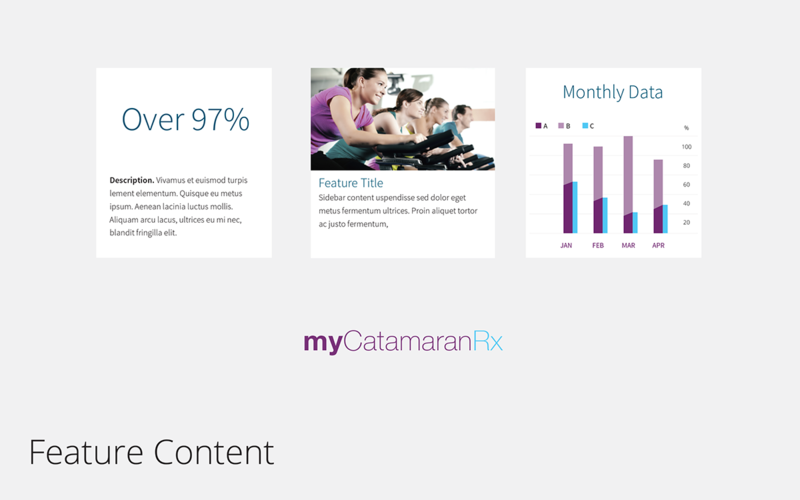 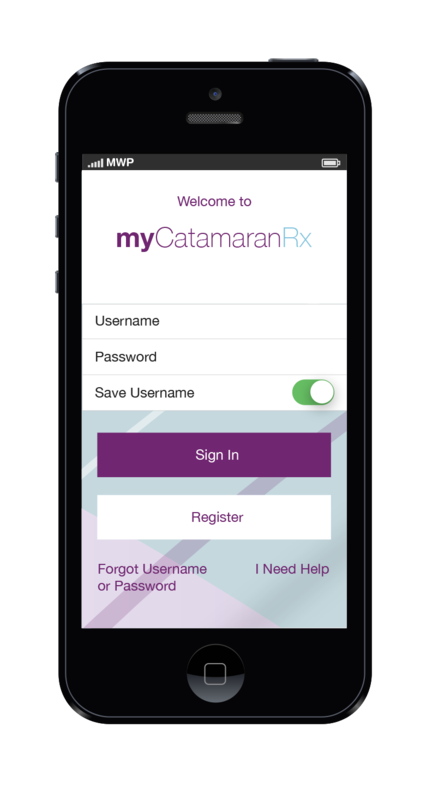 With high-level goals of providing better service and forming a stronger relationship with their customers, CatamaranRx, a pharmacy benefit management company set out to redesign their consumer-facing mobile app and web interface. 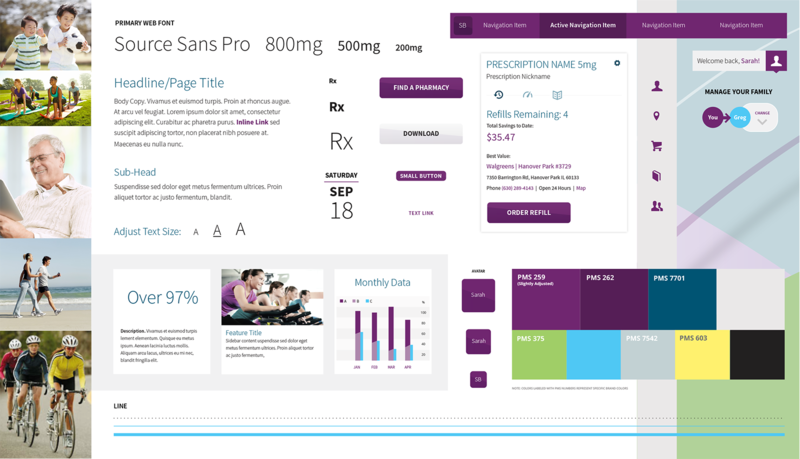 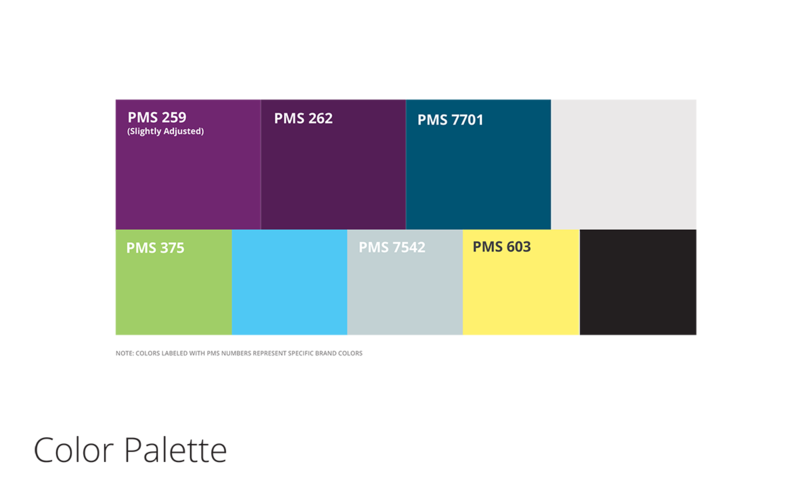 While the initiatives of visual design, UX and dev ran parallel, there were constant changes and iterations to the system. 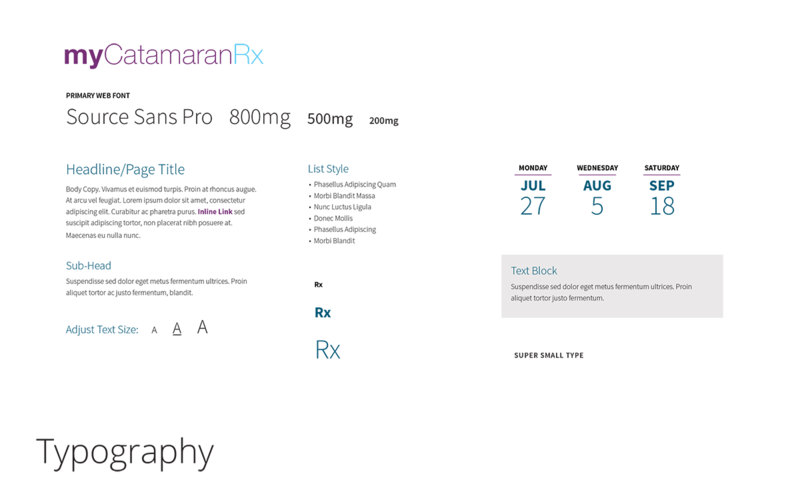 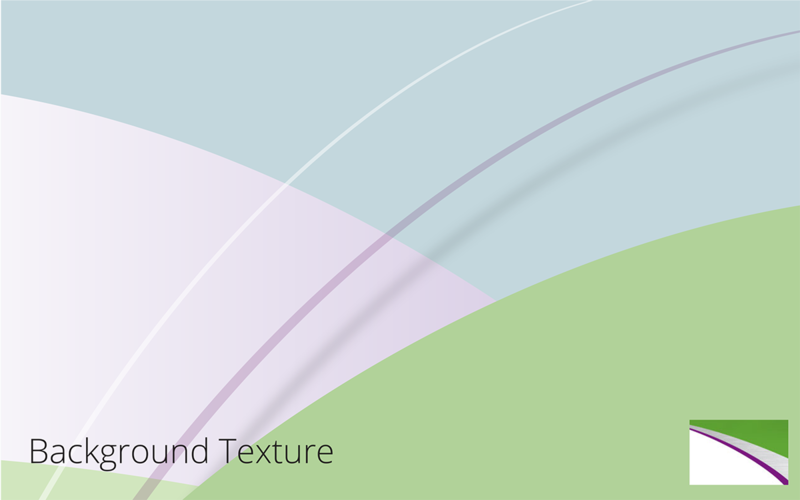 I developed a modular, visual language to stylize the product throughout the first phase of its build.